SecureVideo - How do I add a PayPal merchant button to my account? SecureVideo offers several options to process payments for sessions. 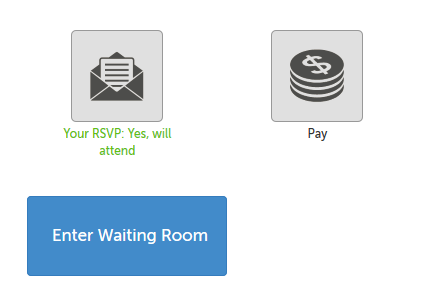 This support article goes over how to add a PayPal merchant button to your waiting room page. 1. If you do not already have a PayPal account, you can create one by going to PayPal.com, and clicking Sign Up. In order to integrate with SecureVideo.com, you must be a Verified PayPal member. For some bank accounts, PayPal can verify you instantly. For others, it can take 2-3 days. 2. Once your PayPal account is opened and you are a Verified PayPal member, log into PayPal's PayPal.me portal by clicking on "My PayPal.Me" in the upper right hand corner. 3. On the next page, log into your PayPal account. 4. On the next page, click on the "Create PayPal.Me Profile" button. 5. On the next page, you'll have the option to upload a photo of yourself, or click "Not Now" to continue without uploading a photo. 6. 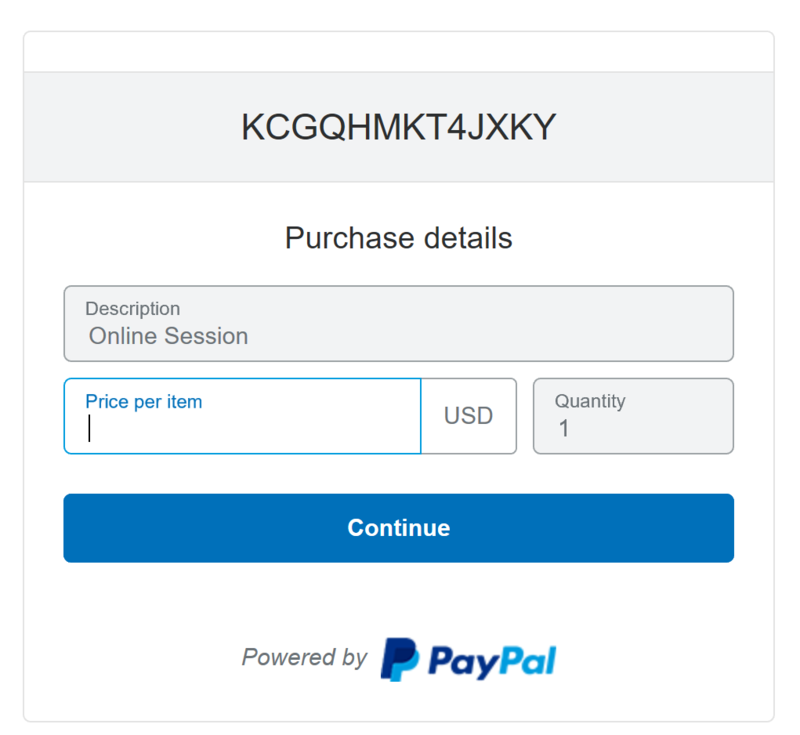 On the next page, choose how to end your paypal.me address to make it unique. 7. Review the Terms and Conditions and Privacy Statement, check the box to confirm your agreement, and then click the button "Agree and Create". 8. Back in your SecureVideo.com account, click on the "Features" tab and select "Get Paid Online" from the drop-down menu. 9. Click on the "Get Paid Online Using PayPal" header to expand that field. 10. Enter your PayPal.me address into the field, and click the "Use PayPal" button. 11. You should see a "Your changes were saved." message to confirm your changes were saved. Once your clients pay you, the funds will be in your PayPal account, and you can withdraw it into your bank accounts as your withdrawal limits (if any) allow. As a fraud prevention measure, these limits can initially be as low as $500 per month, but are routinely lifted as your track record with PayPal increases. Note: As of August 15, 2016, PayPal charges a 2.9% transaction fee, plus 30 cents per transaction, so for a $100 counseling session, the deposit into your PayPal account would be $96.80, not $100. Always refer to the PayPal website and to your PayPal account agreement for the most updated pricing that applies to your account. This article was last reviewed by our Support team on December 21, 2018.